Shiny bright shining crest and white fluffy tail. Being stroked, he get in a happy mood and wag his tail, and sometimes he blows a kiss?! 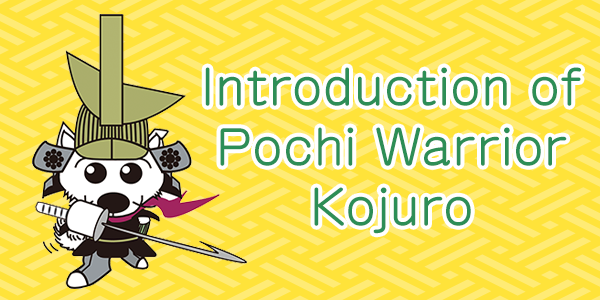 Pochi Warrior Kojuro is the lord of Shiroishi Castle during the period of the “dog” warring states. 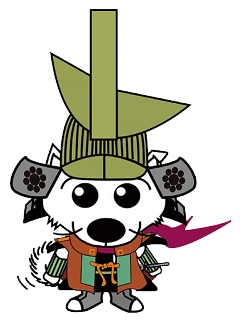 He is a loyal dog who serves his master “One-eyed Inu Masamune". He is usually gentle and calm, but when his master gets into trouble, he gets aggressive. 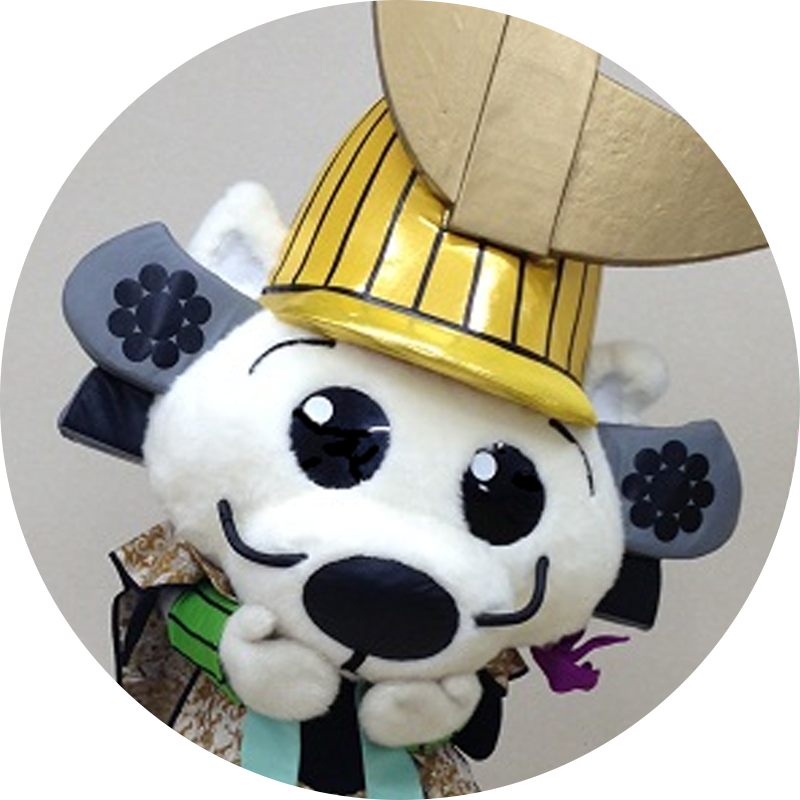 His rival is "Choco Warrior Yukimura". They fought against each other at the siege of Osaka during the period of the “dog” warring states but it wasn’t settled after the battle. 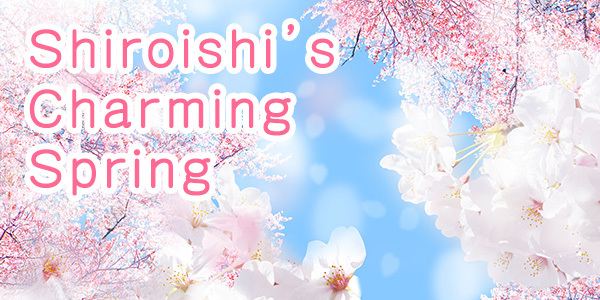 Afterwards, he lives happily being married to the rival’s daughter “Ume-hime”.